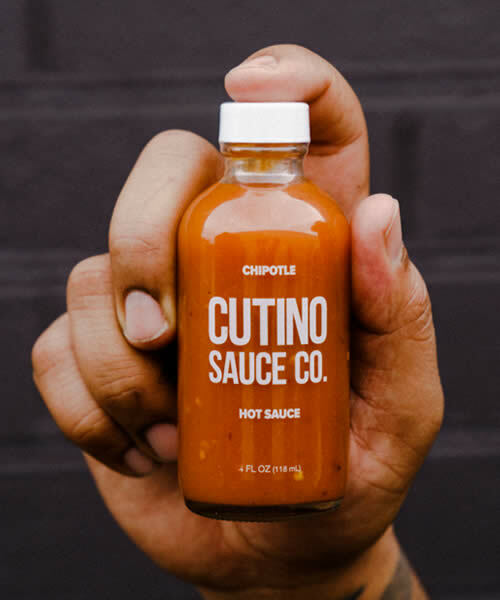 Cutino Sauce Co. 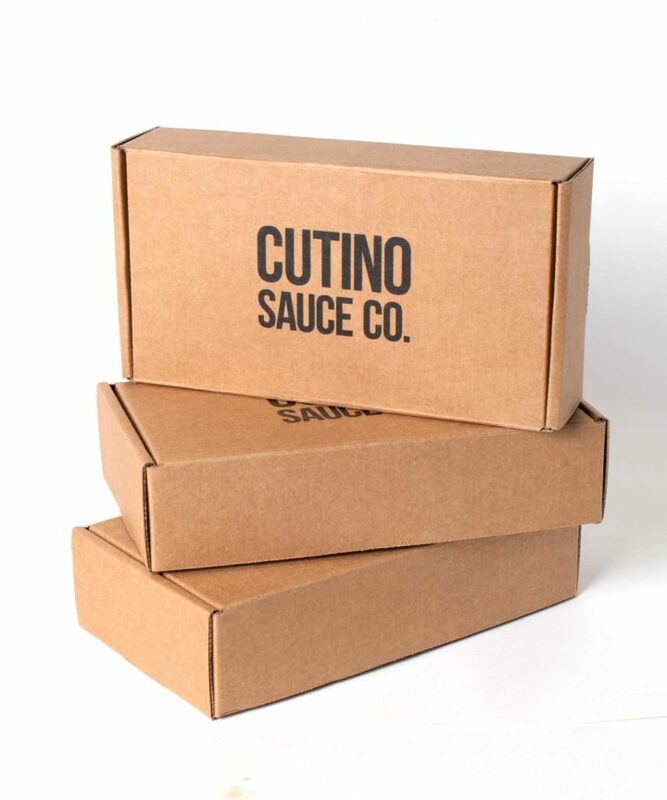 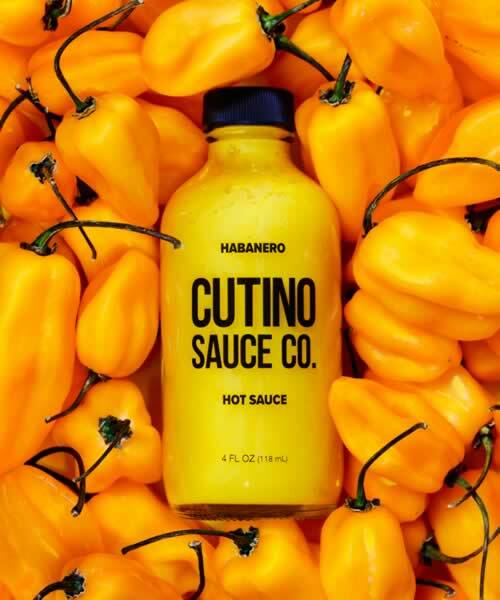 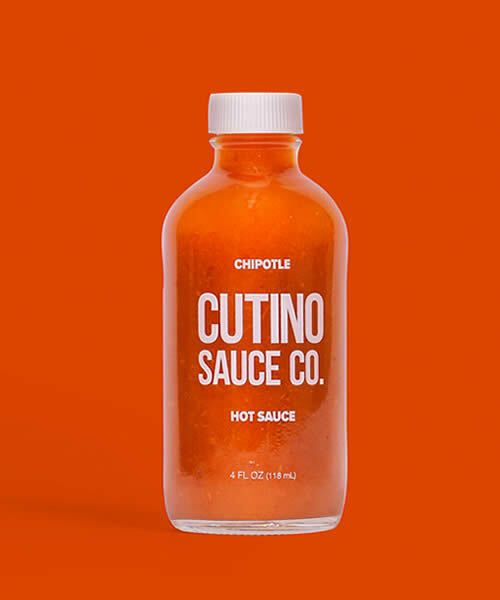 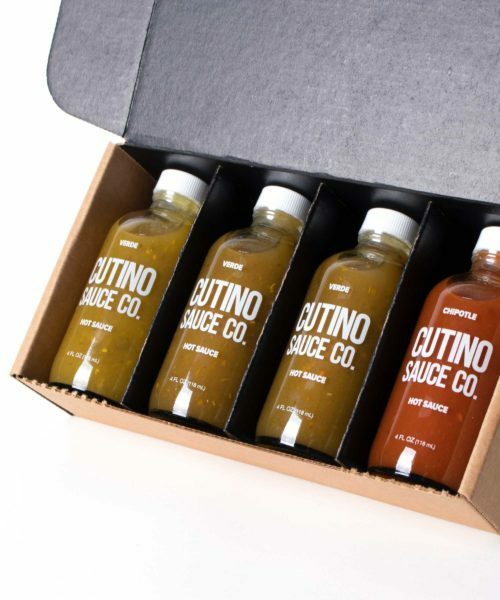 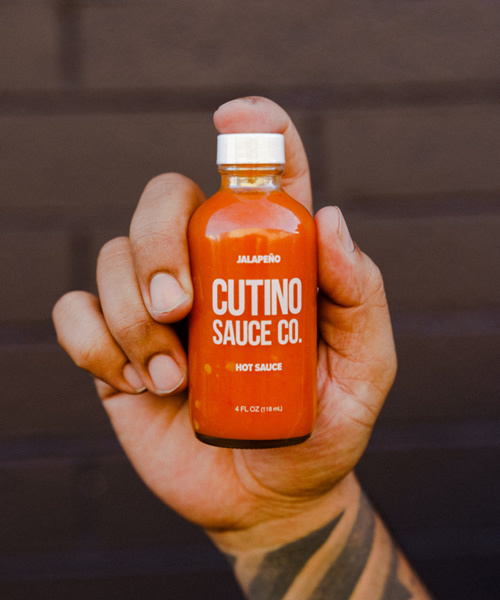 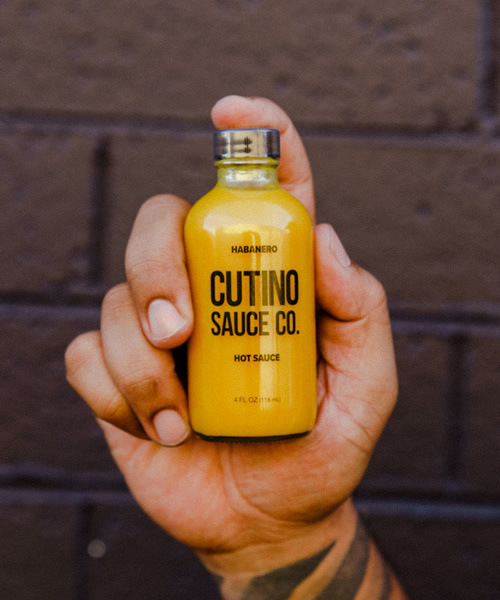 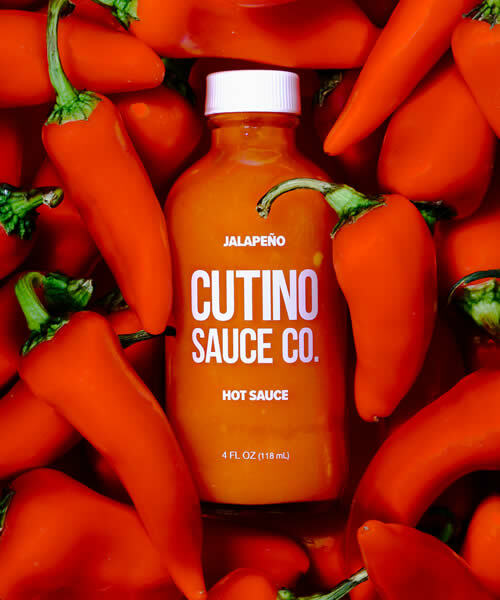 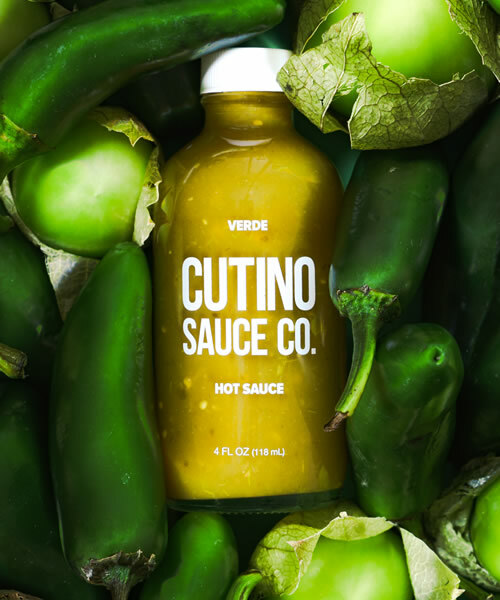 Subscription - Cutino Sauce Co.
Join the CutinoCrew. You can make sure your Cutino Sauce flows every month by creating custom recurring orders. We’ll also keep you informed of any events, new products or news in the Cutino Sauce World. 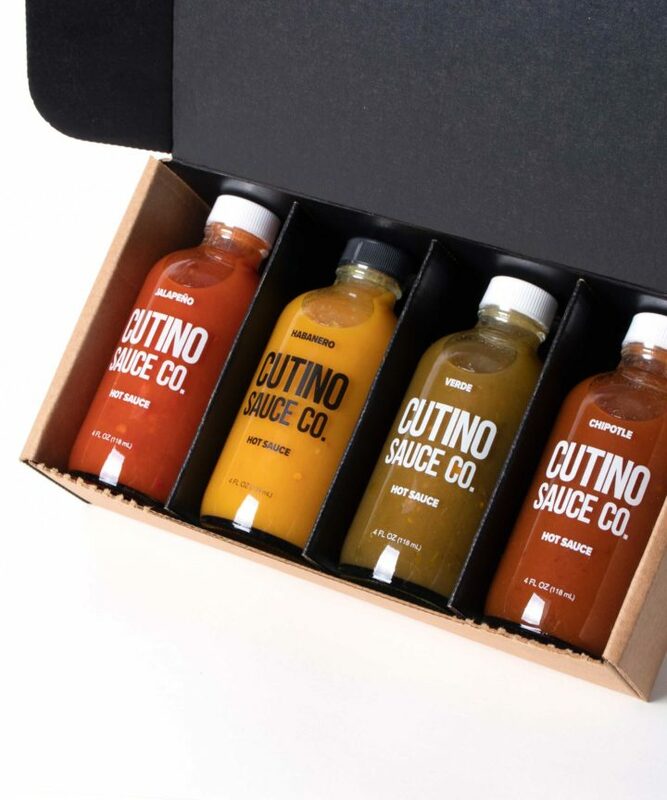 Pick which sauce 4-pack we send you each month. 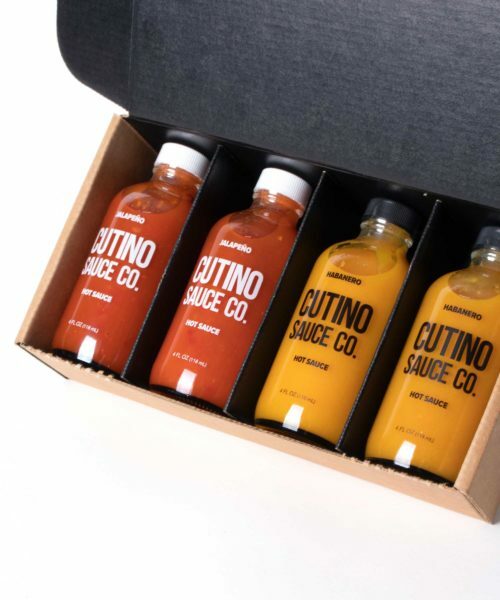 A Cutino Sauce Co. subscription is so easy! Every month I get my favorite sauces delivered automatically.